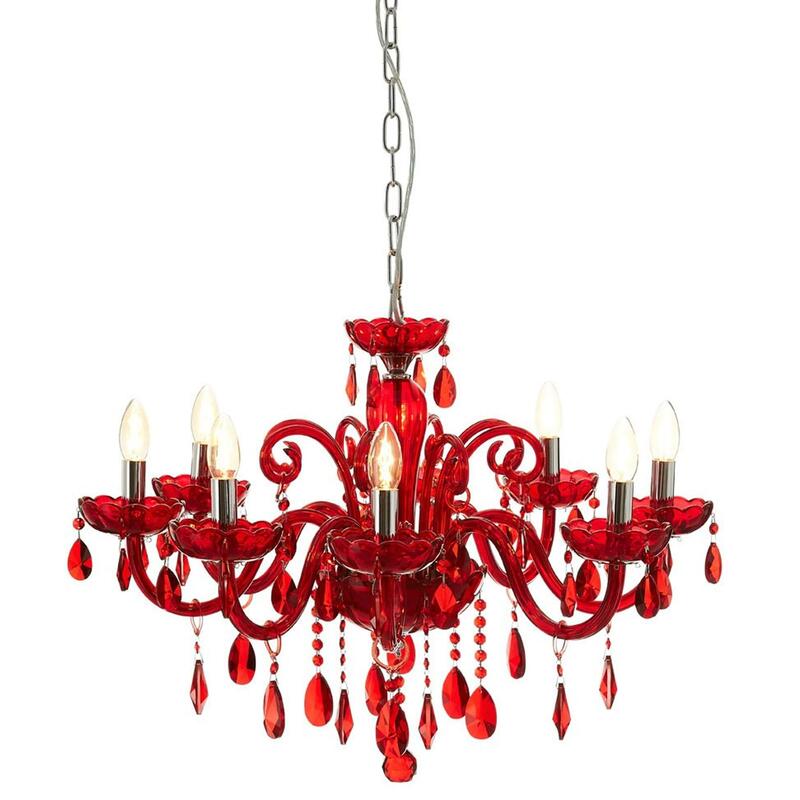 We are very proud to introduce this magnificent Antique French Style Red Murano Chandelier. This chandelier has a wonderful design that'll be sure to stand out and grab attention, whilst creating a modern style in any home. This chandelier is created from a wonderful combination of Chrome, Glass, Iron and K9 Crystal.